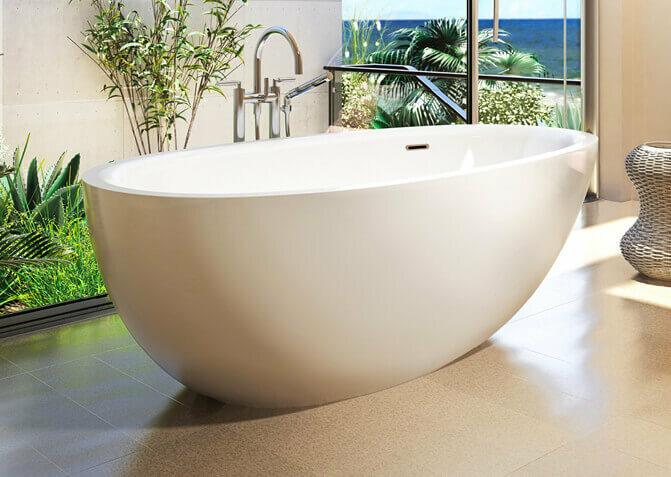 The newest addition to the Evanescence collection. 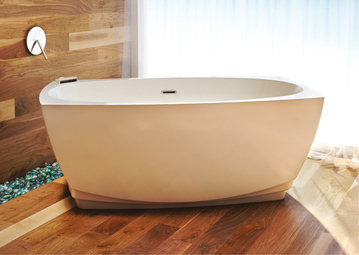 This new larger model is the newest addition to the Evanescence collection. 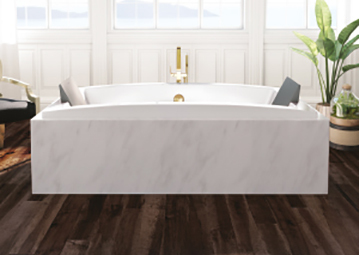 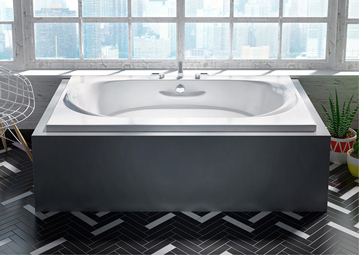 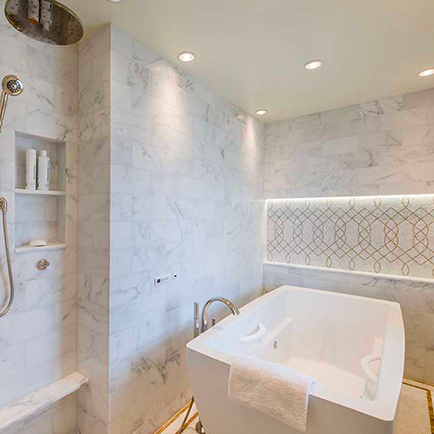 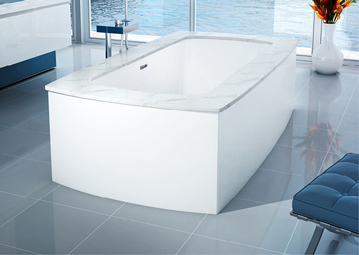 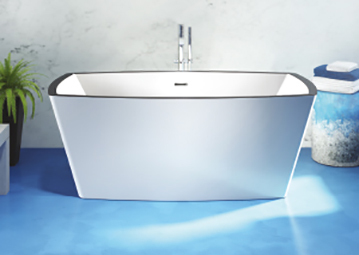 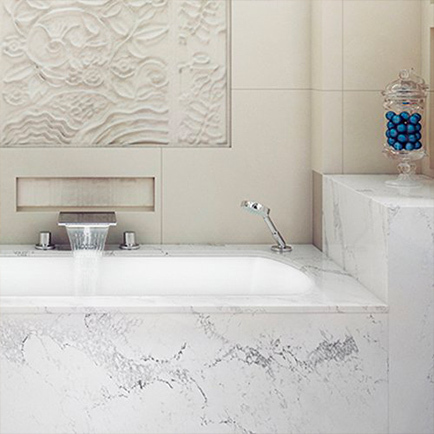 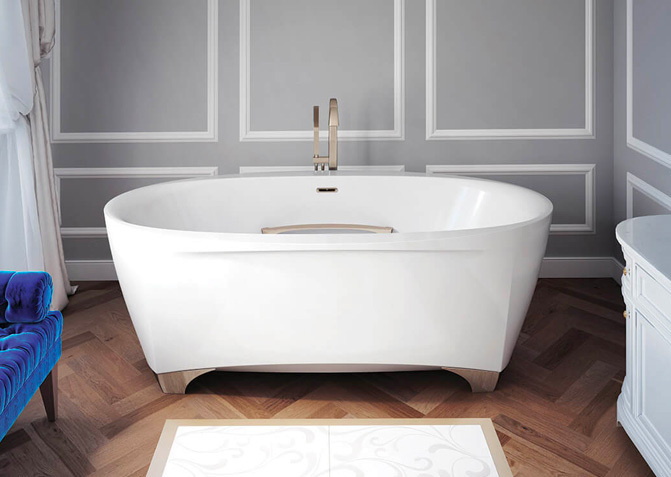 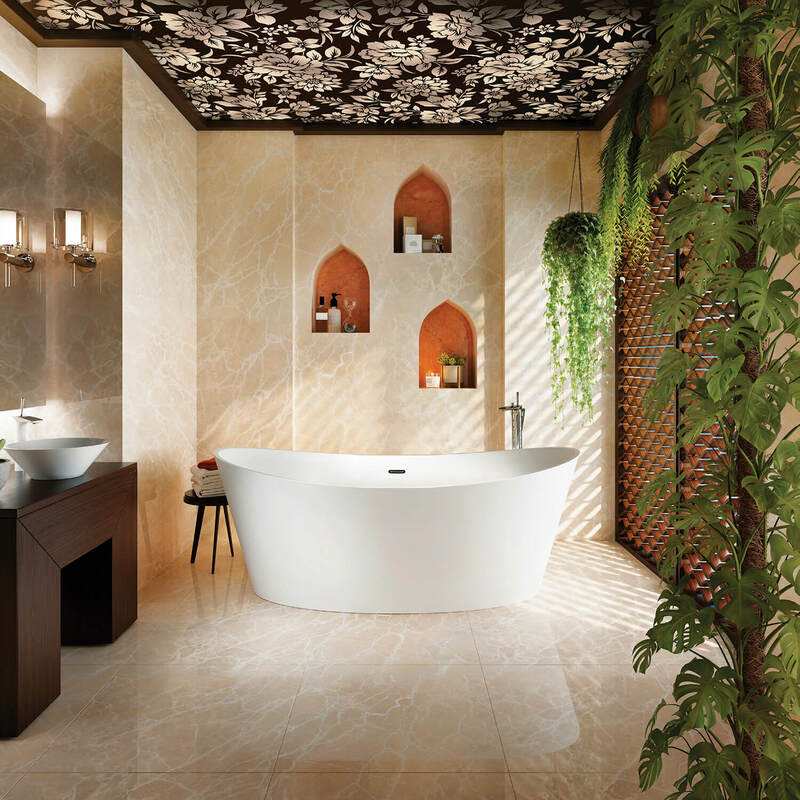 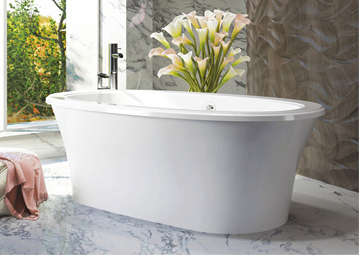 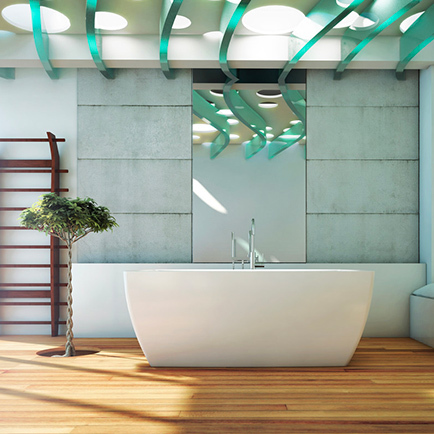 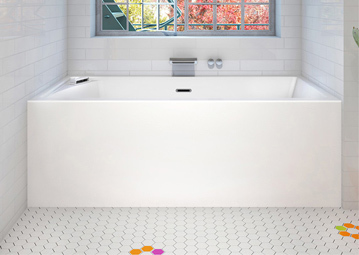 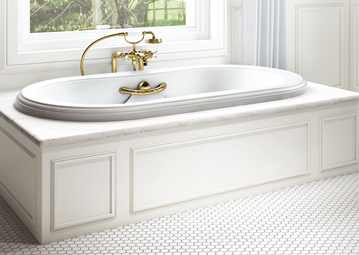 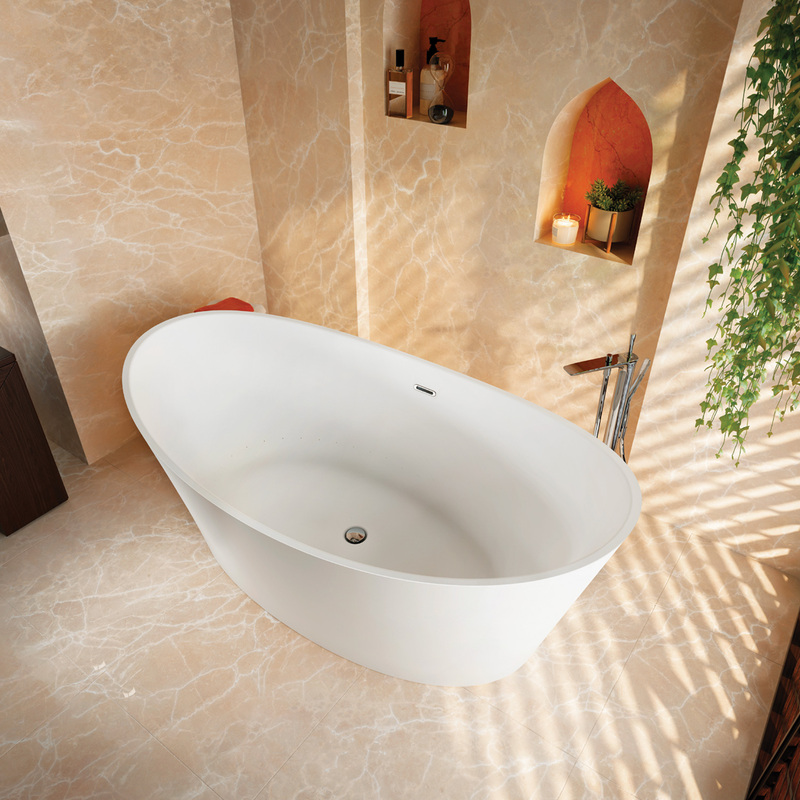 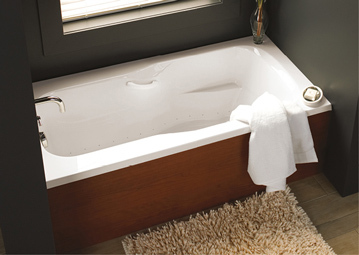 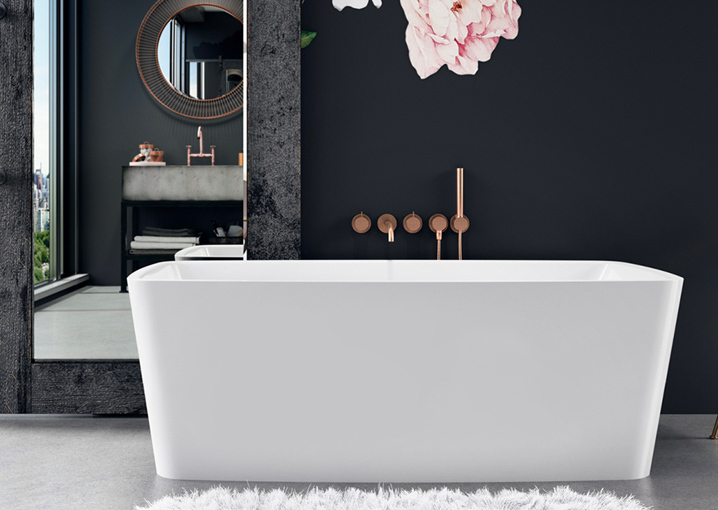 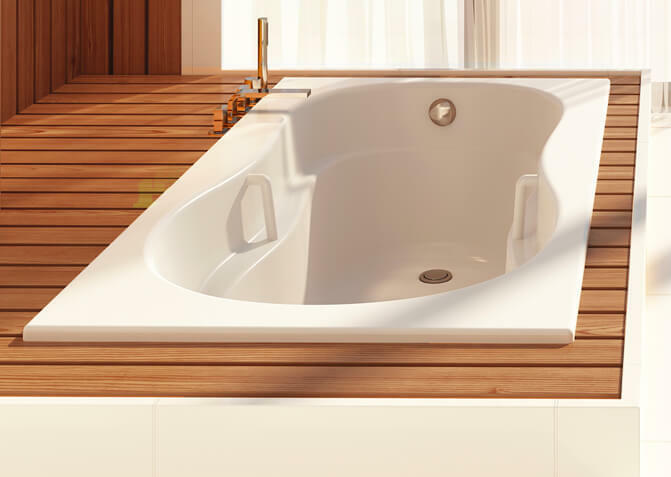 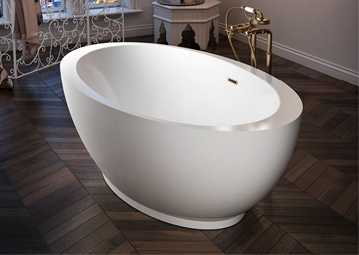 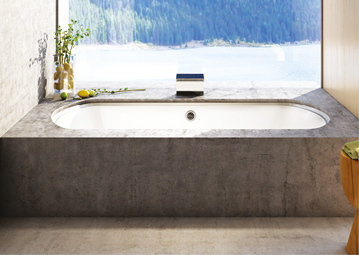 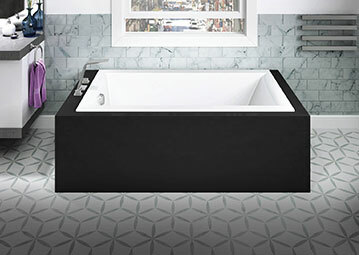 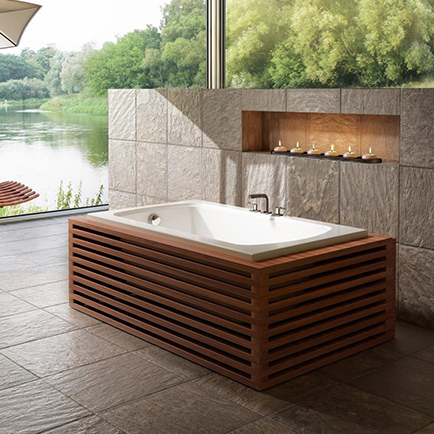 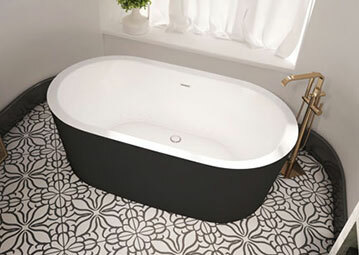 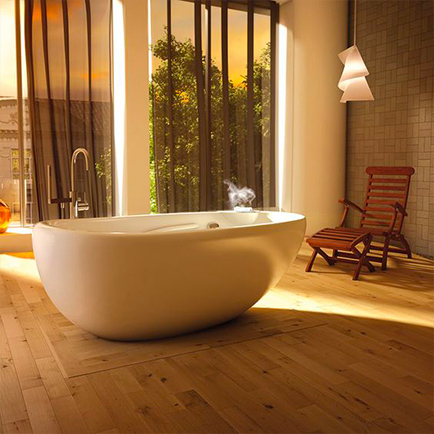 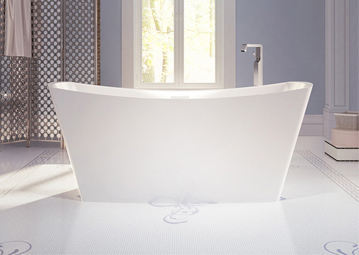 A 2 person tub that reflects the same refine design of slim walls high headrests with a slight curve center to facilitate getting in and out of the bathtub. 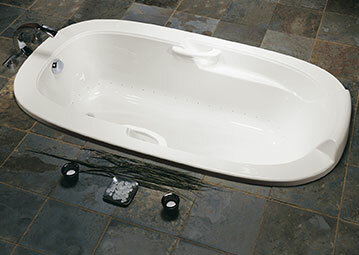 All without compromising the benefit of the hydro-thermo massage.